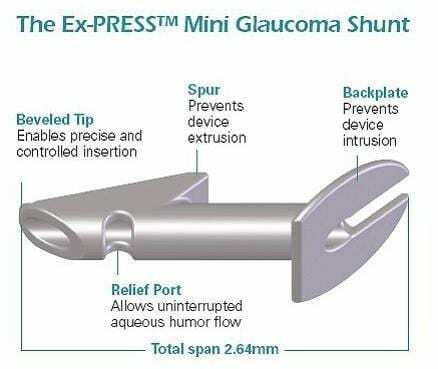 The Ex-Press Mini Glaucoma Filtration Device has been available internationally for almost a decade with almost 35,000 implantations worldwide. The device shunts aqueous humor from the anterior chamber to a subconjunctival reservoir in a similar fashion as trabeculectomy, without removal of any sclera or iris tissue. 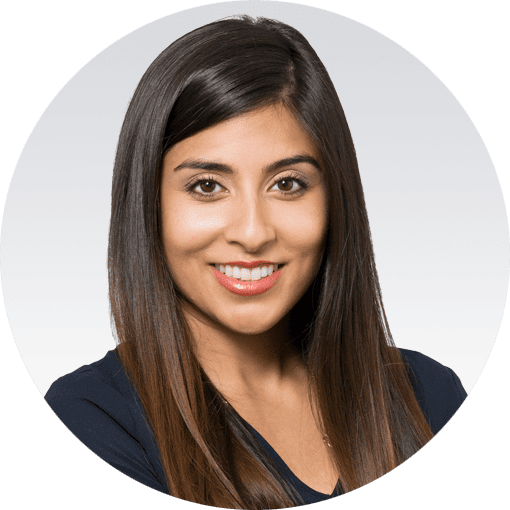 It has proven to be beneficial when medication and conventional surgical treatments have failed. The device was originally developed by Optonol, Ltd. for implantation under the conjunctiva for controlling intraocular pressure (IOP). This biocompatible device is almost 3 mm long with an external diameter of approximately 400 microns.1 It is a non-valved, MRI compatible, stainless steel device with a 50 micron lumen. It has an external disc at one end and a spur-like extension on the other to prevent extrusion.